A trial, appellate and business lawyer with Crowe & Dunlevy, Michael McBride III practices gaming law, federal Indian law, litigation and complex transactions. He excels in gaming regulatory matters, compact disputes, bet-the-tribe litigation, tribal government matters, economic development and regulatory matters. McBride has more than two decades of experience and chairs Crowe & Dunlevy’s Indian Law & Gaming practice group. He has been recognized by Chambers USA in Band 1 for Native American law and as a Star Individual. McBride has also been named in Oklahoma Super Lawyers for Indian law, gaming, political law and business litigation. 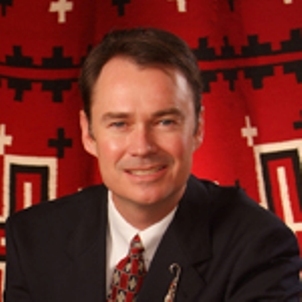 He is recognized by Best Lawyers in America for Native American and gaming law and is A-V rated by Martindale-Hubbell. Elected to the Oklahoma House of Representatives in 2004, Shane Jett developed a reputation for fighting for Indian Country and tribal sovereignty. Believing in a collaborative approach to policy making, he has a track record of working across the aisle for issues important to his district and to Oklahoma. 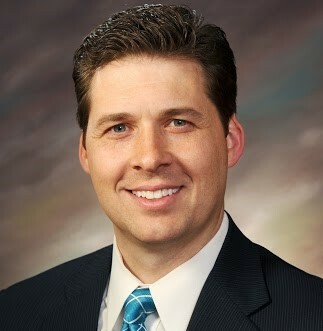 In 2011, Jett became become Executive Director and CEO of the Citizen Potawatomi Community Development Corporation, then the largest tribally owned commercially-focused CDFI in the Nation. Adam McCreary serves as the Government Relations Manager for Cherokee Nation Businesses. He is a citizen of the Cherokee Nation, and has been employed with Cherokee Nation Businesses since 2009. In his current role, he manages the daily operations of the Government Relations department, interacts with all levels of government and he works to ensure the advancement of Cherokee Nation legislative priorities. 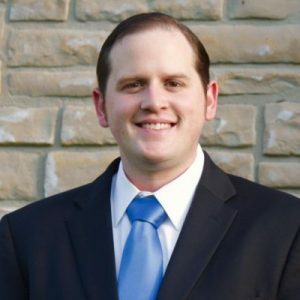 Adam is from Oologah, Oklahoma and graduated from Rogers State University with a bachelor’s of science in political science.